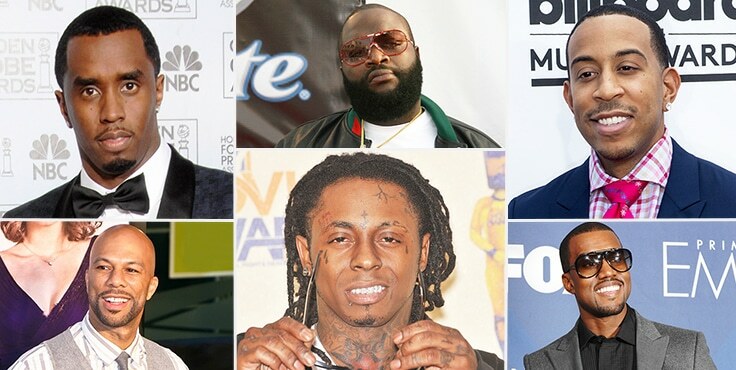 Although many believe that rappers are less-educated, some rappers pursued higher education and some earned a degrees, others dropped out to pursue a career in music. Let’s see the top 10 most educated rappers. 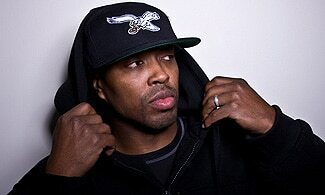 Best Known for his commercially successful single “The Theme (It’s Party Time)” and his collaborated with The Notorious B.I.G. He earned a degree in Communication at Howard University and a Juris Doctor (J.D.) degree from Southern University Law Center in Baton Rouge. 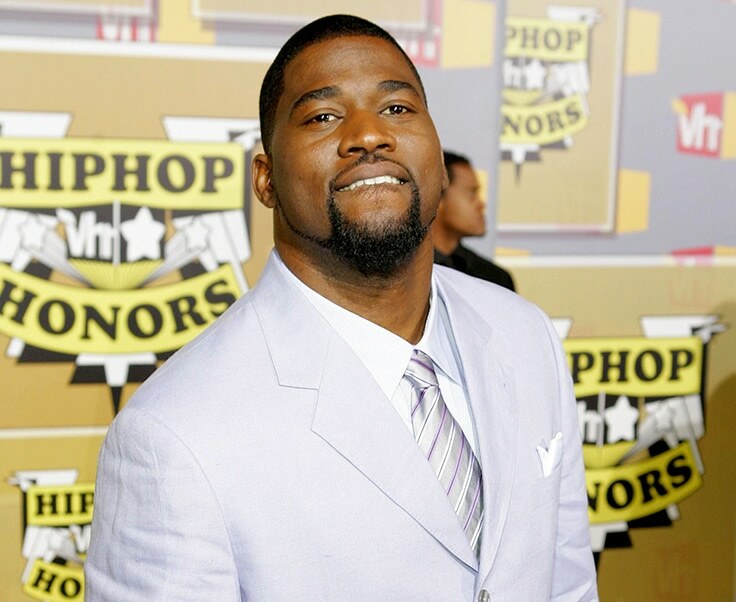 Lavell William Crump best known as David Banner, attended Southern University in Baton Rouge, Louisiana, earning a bachelor’s degree in business. He served as president of the Student Government Association while in Southern. 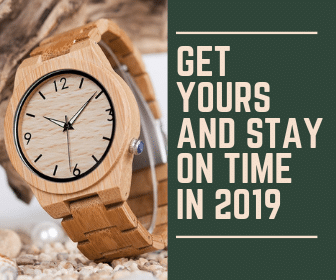 He also attended the University of Maryland Eastern Shore for a master’s degree in education before leaving to start a full-time career in music. Like most rappers, Banner is also an actor.